The latest VOX cinema multiplex – its fourth in the Saudi capital Riyadh – was opened on Monday of this week by Majid Al Futtaim Cinemas, at the city’s Kingdom Centre. The location includes a new fine-dining concept. The number of VOX locations in KSA is now five. 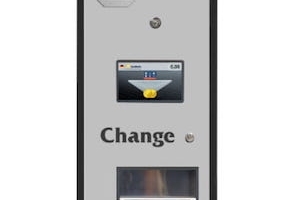 With the change to the TR5.0 technology now enforced in the German AWP industry, there is a need for more 10-cent and 20-cent coins in the country’s arcades. 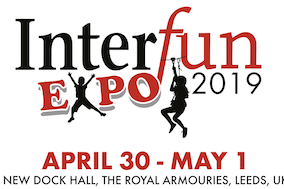 The most complete software system for the amusement industry is promised by Ideal at the upcoming InterFun Expo to be held in Leeds, UK, April 30-May 1. 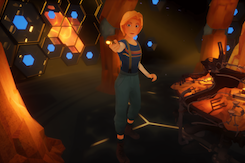 Following the BBC’s announcement last February that it was working on a Doctor Who-inspired interactive VR animation for an LBVR attraction in the US, it has released a trailer. A new resort offering an indoor waterpark and hotel is set to open this week in New York state, US. 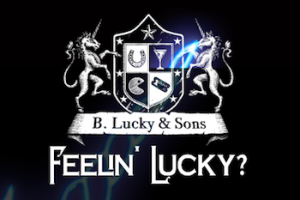 Australian operator Funlab has opened its newest B.Lucky and Sons in Wollongong, New South Wales.